Not too expensive coffeeshop and also space cake on the menu! Nice selection of cannabis strains for reasonable prices, smoking area is cosy, great ambiance in this shop. 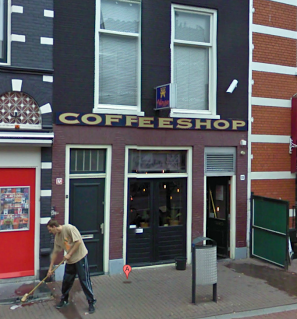 Check the comments about coffeeshop Maximillian in the comments section at the bottom of the page!